Frankie 35 series in Dark Sandalwood and Mint and it was literally love at first sight! I patiently awaited the arrival of my new watch but I didn’t have to wait long because it was on my doorstep two days later. The packaging alone is stunning! 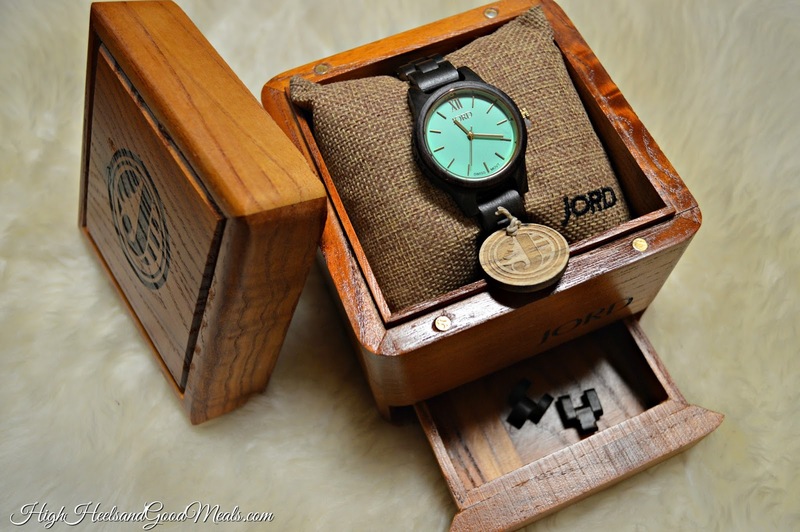 The beautiful watch came in a wooden box that was equally breathtaking! 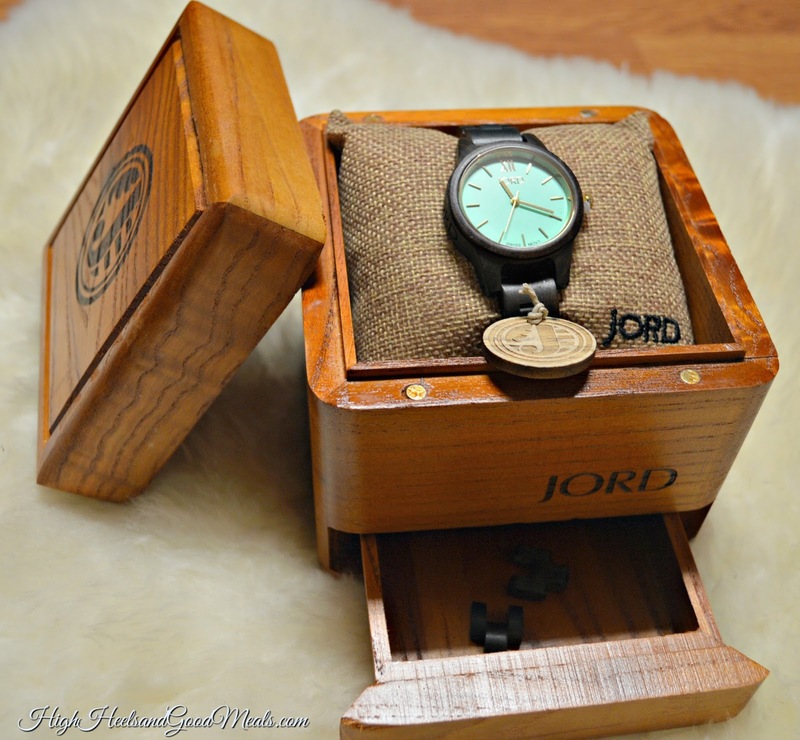 My new timepiece arrived safely wrapped around a burlap watch pillow inside of this gorgeous two level wooden box. I was not expecting there to be two compartments but the drawer at the bottom is perfect for holding the extra links. Speaking of extra links, JORD will provide you with instructions on how to measure your wrist so they can take out links if needed. This way your timepiece will arrive to you perfectly sized and ready to wear right out of the box! I will be using this beautiful box when I travel, to hold my jewelry. The watch itself is a minimalist’s dream! 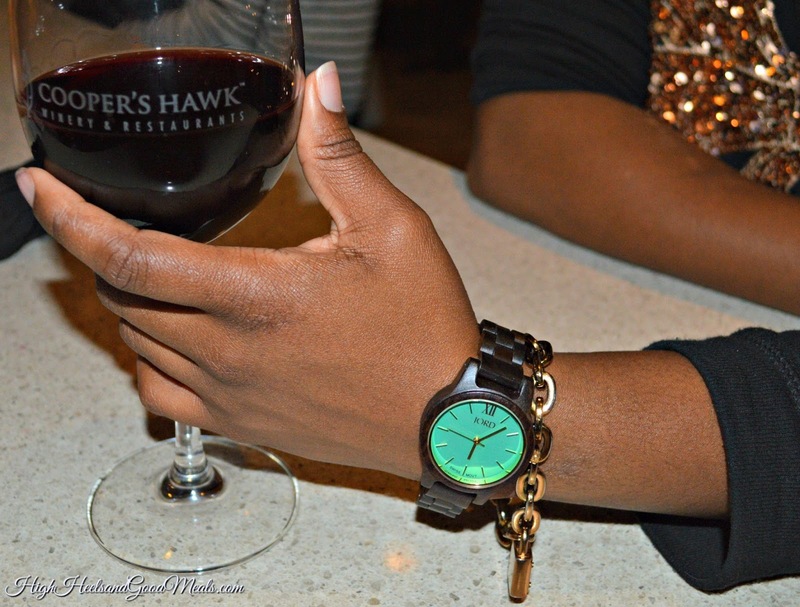 It’s sophisticated and modeled after a modern lifestyle with natural wood and a premium quartz chronograph. The cooling mint is balanced perfectly with the dark Sandalwood. It is sure to be a conversation starter! I’m excited to wear it because the mint face matches my new Prada eyeglasses which are also mint and tortoise shell! I am going to be too cute in the New Year! Let’s just say Christmas came a little early for me! Yes, I know Christmas is a few days away but you know what’s right around the corner!?! Yep, that’s right, Valentine’s Day! 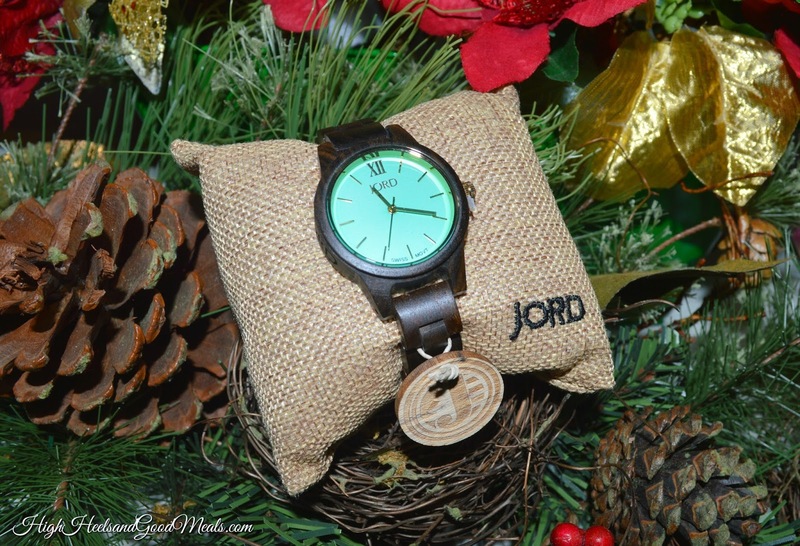 Warm the heart of the one you cherish by gifting them a natural wood watch from JORD! There is no better way to show your guy that time always seems to stand still when he’s around! Haha, mushy right but so true?!? I think I’ll be getting my boyfriend one of these baddies for V-day! Shhhh don’t tell him! 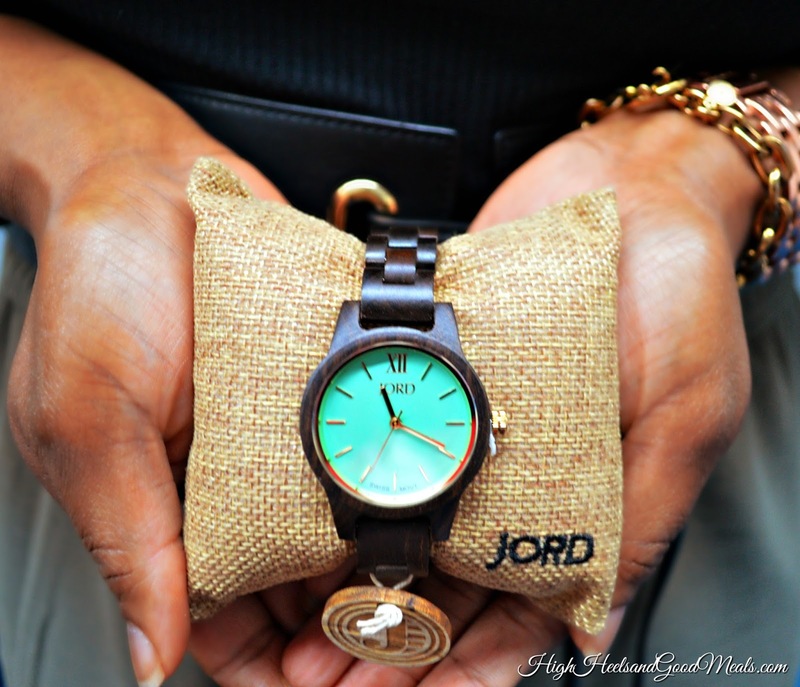 Jord was so gracious to offer my fabulous readers a chance to to receive $100 off a watch of your choice! 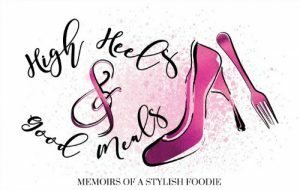 Dolls, this is a heck of a deal! On top of that, you will instantly receive a $25 off gift code just for entering the giveaway! 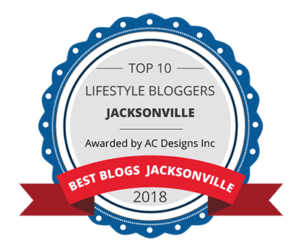 Everyone is a winner! The giveaway will end January 21st and Jord will randomly select a winner! Good Luck! As always, thank you so much for stopping by and if I don’t post again before Sunday, have a Very Merry Christmas! 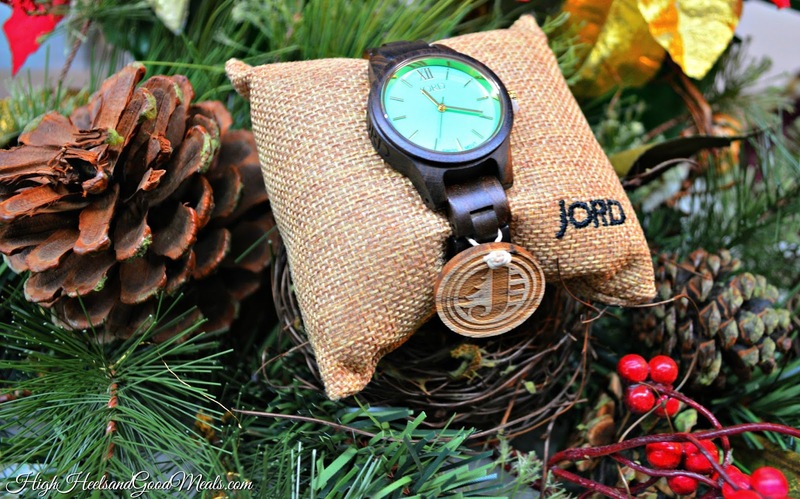 Disclaimer: This post was sponsored by JORD Wood Watches. I was given this product in exchange for review. My opinions were 100% my own and unbiased.